I’m with you SBG. Come on people, let’s get this show on the road. Tweet Tweet! Thanks Alex…any media contacts you can slip my way? Thank you too Urvashi, your support is very much appreciated. This is a fantastic idea – it just makes sense! Thank you all for the great feedback and retweets… it’ll keep me going strong on the Fruitshare mission. I shall keep you posted on any developments. 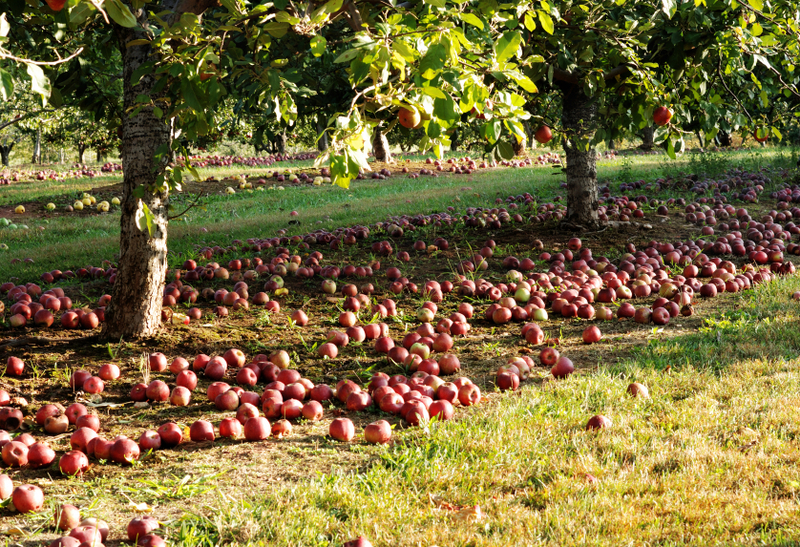 I’d love to see less fruit be wasted AND more fruit trees planted. It strikes me as insanity councils have only planted ornamental fruit trees in the past! Surely now is the time to plant fruit trees in parks and roadsides. There are times when we all end up with more fruit than we could sensibly consume. And there are times when you run out of jars to jam stuff! Like Diane says, wouldn’t it be wonderful if there were more ‘municipal’ fruit trees ~ guerrilla sowing methinks! What a great Idea. Shame there is not much local produce available in Yorkshire this year. Sign up if you have any spare fruit people!!! By the way Lina, I already registered you (hope you don’t mind – usual password)! You should have a word with your web designers / developers / hosts. It’s an easy one to fix.